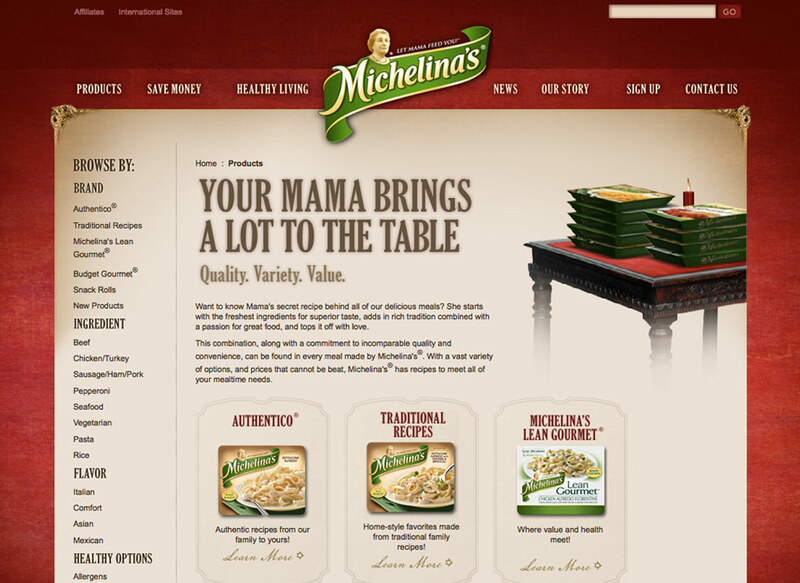 Bellisio Foods is the third largest producer of frozen entrees in the U.S., and the manufacturer of a line of frozen food products called Michelina’s. 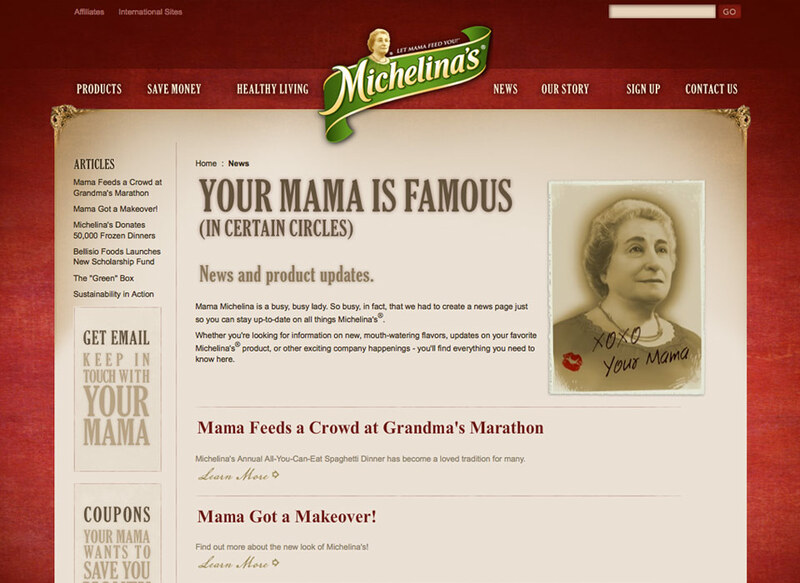 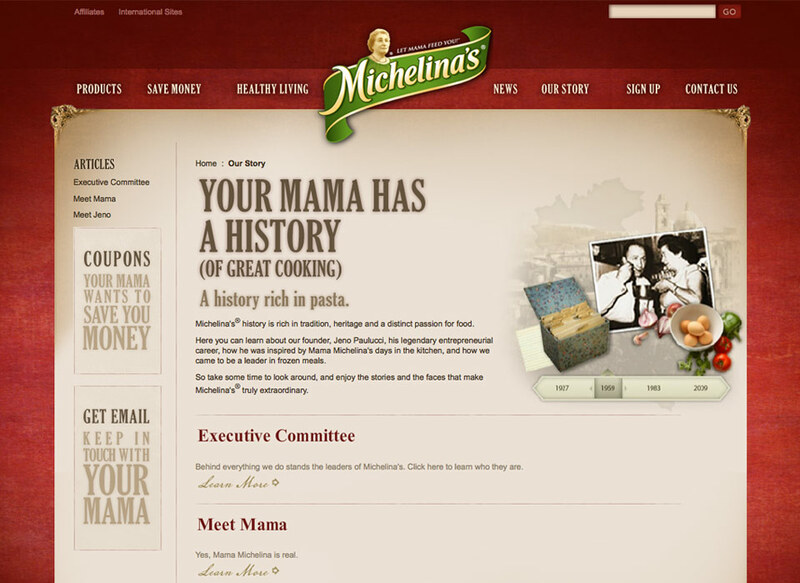 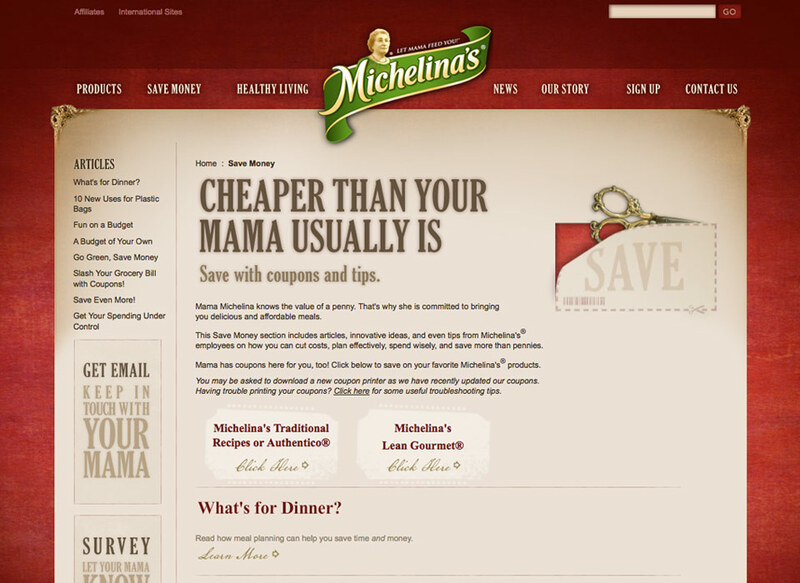 Michelina’s is all about inexpensive frozen meals, so we created simple, yet effective messaging that was witty and fun. 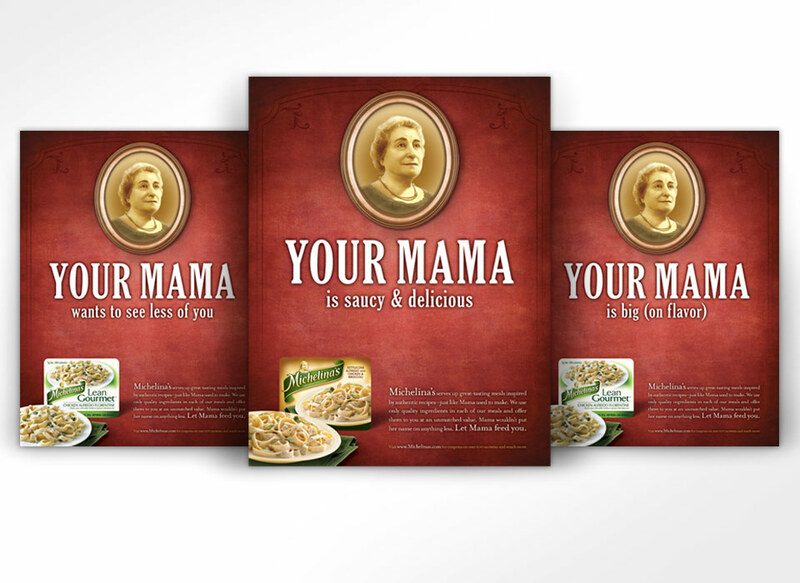 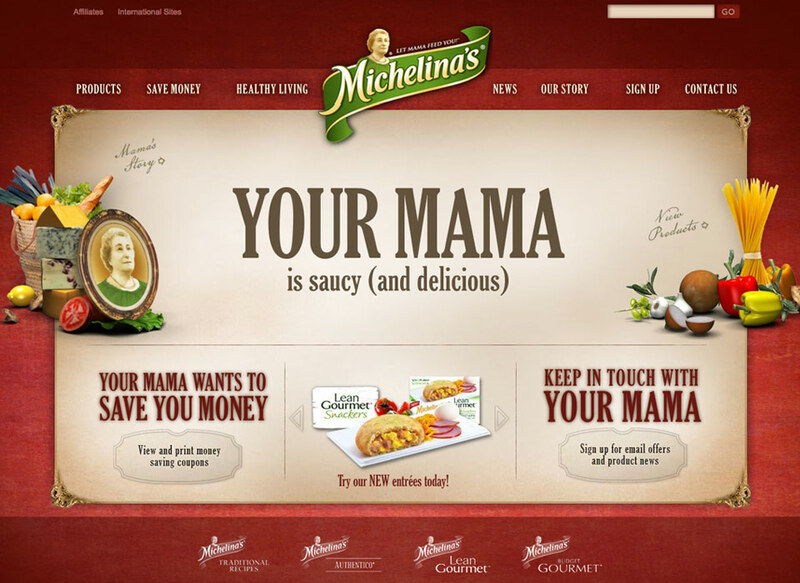 The campaign included a microsite and a print ad campaign featuring classic “Your Mama” jokes that you can see above.